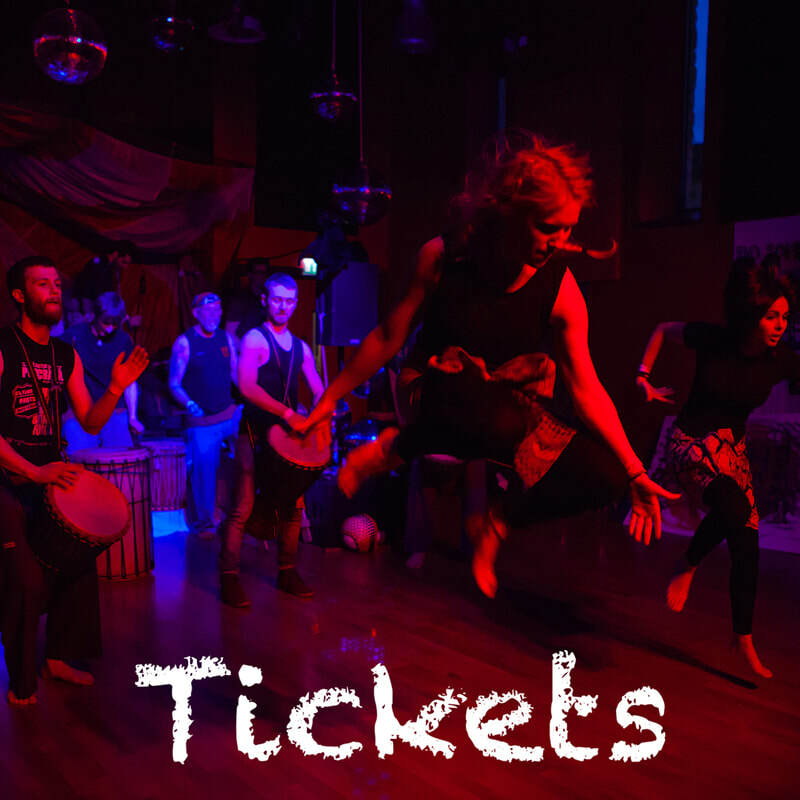 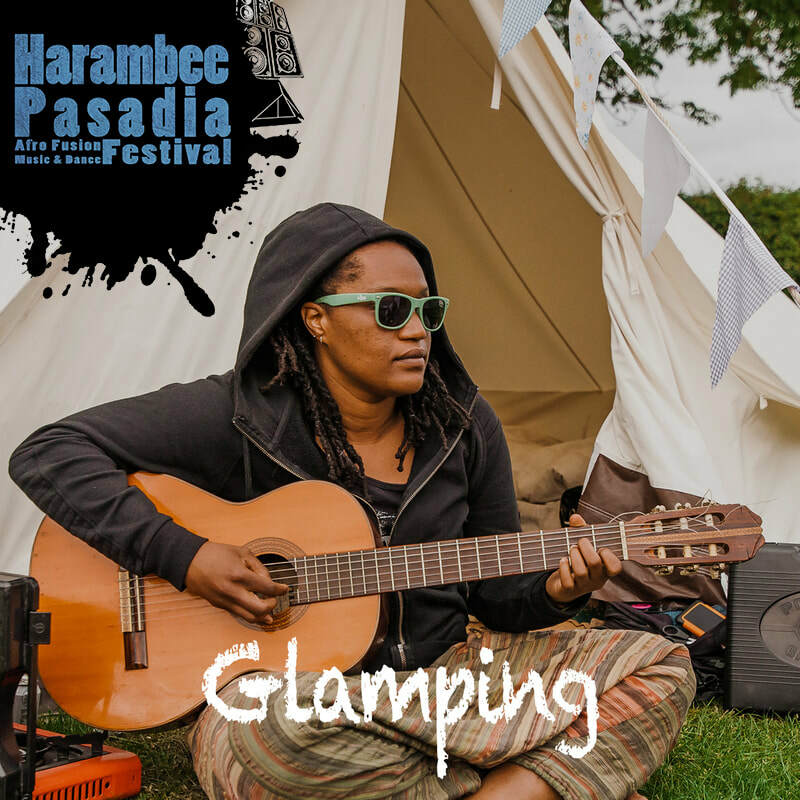 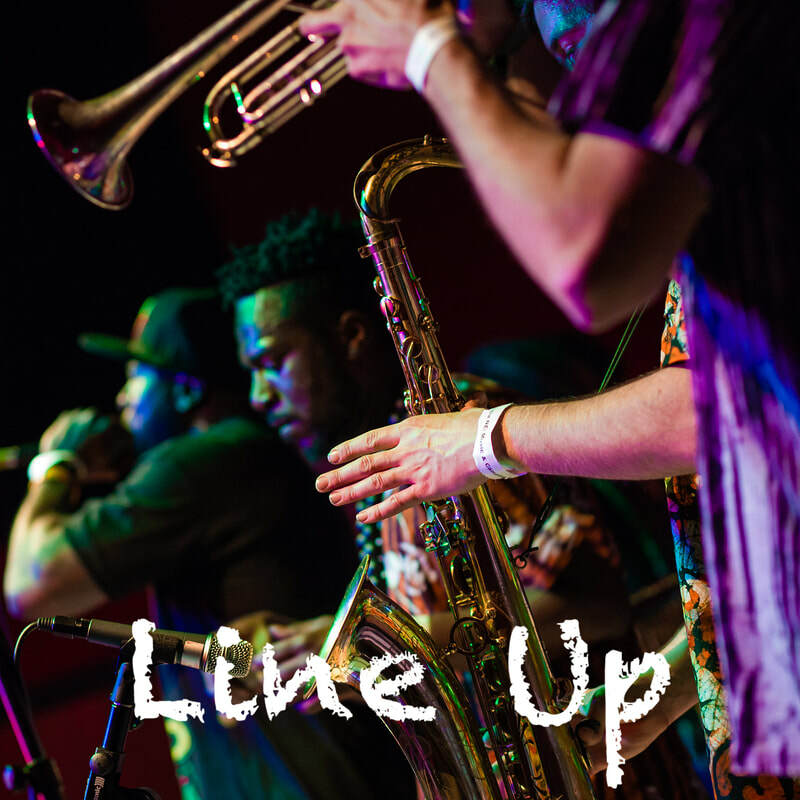 Harambee Pasadia festival is a 4-day family camping extravaganza in celebration of diverse cultures, foods, music, artists, and fusions of the African diaspora. 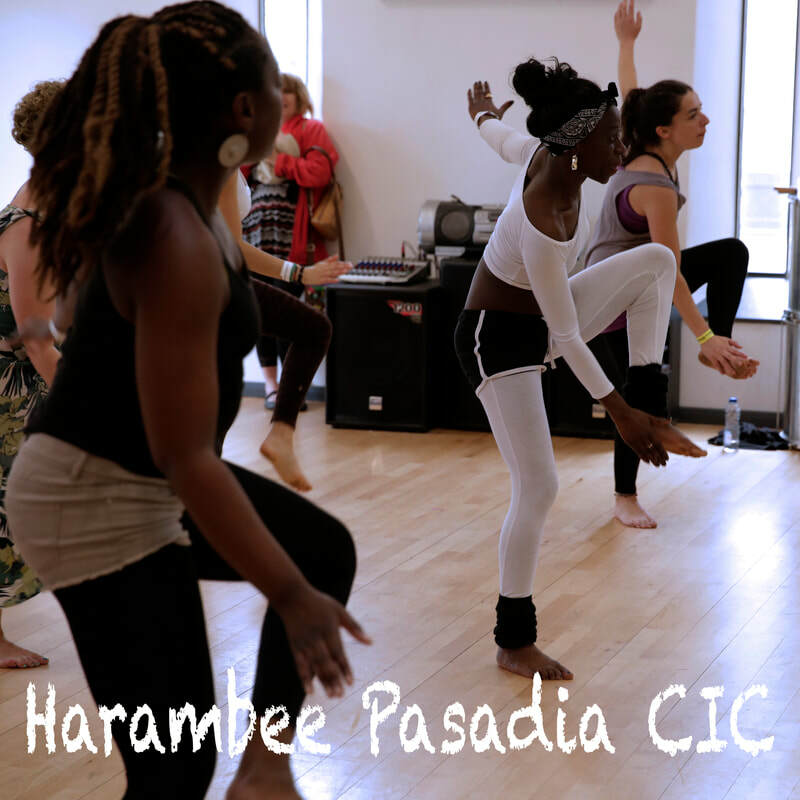 Harambee in Swahili means 'Let's get together' and Pasadia in Spanish means 'to spend the day'. 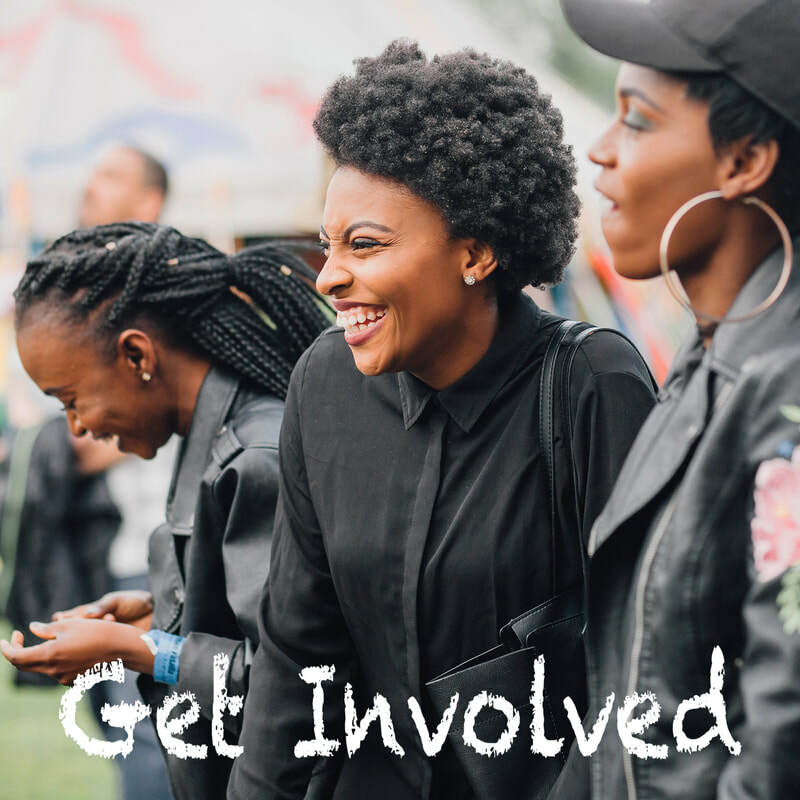 We create strong projects which enrich our communities through collaboration, partnership, and the support of others. 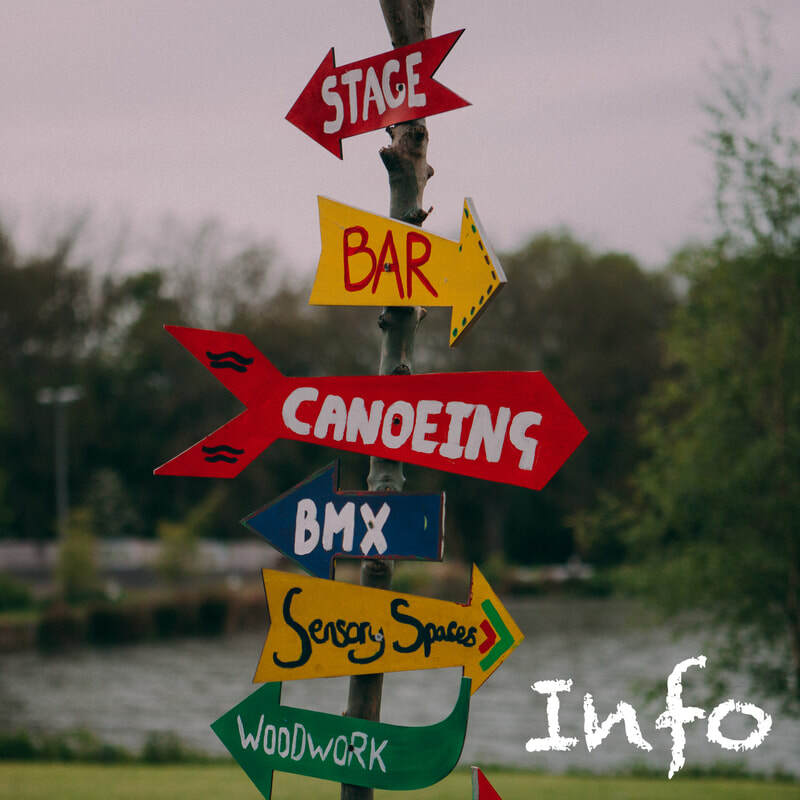 If you are interested in partnering or supporting the festival please contact us.